The Holden Manz Chardonnay Reserve shimmers in a lemon yellow in the connoisseur's glass that makes you want more. In the bouquet, beautiful notes of freshly baked bread and roasted almonds unfold, while citrus notes provide a fruity component. 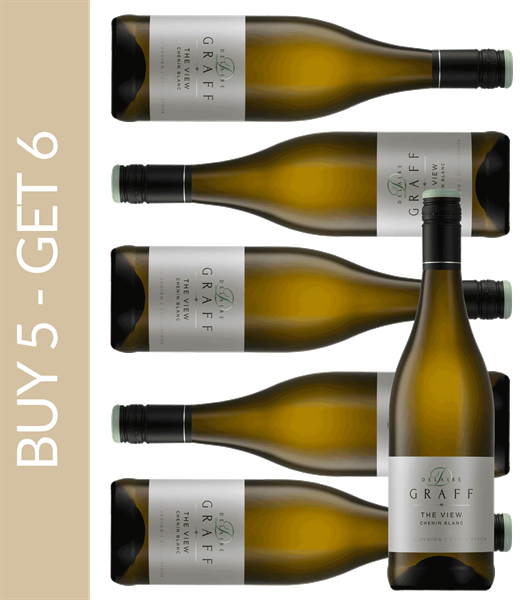 On the palate the complex and elegant white wine impresses with a creamy mouthfeel and fruity notes of melon and dried apricots. Aromas of ginger and hazelnuts, paired with a nice acidity, make the taste experience of the Holden Manz Chardonnay Reserve perfect, which will be remembered for some time with its long and soft finish. Enjoy the grandiose white wine, of which only six barrels have been produced, preferably with lobster in lemon butter sauce, oysters or fish.